Scientists are only now starting to unravel the secrets of comets. Often referred to as dirty snowballs, they contain ice and elements from the very start of the universe. 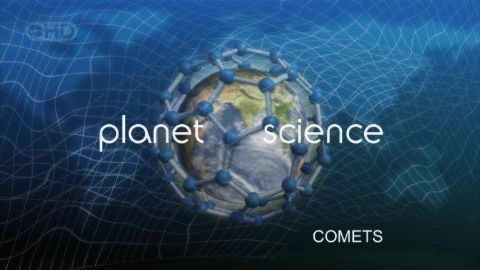 Some theorize that a comet, crashing into our planet, brought with it the organic material that started life on Earth. Spacecraft continues to offer new information on their makeup, from bringing back samples from a comet's tail to direct contact when a NASA-launched craft slammed into the comet Tempel-1.